As you can see just from this photograph, The Woolwrights are off to a roaring start for the Year of 2016. 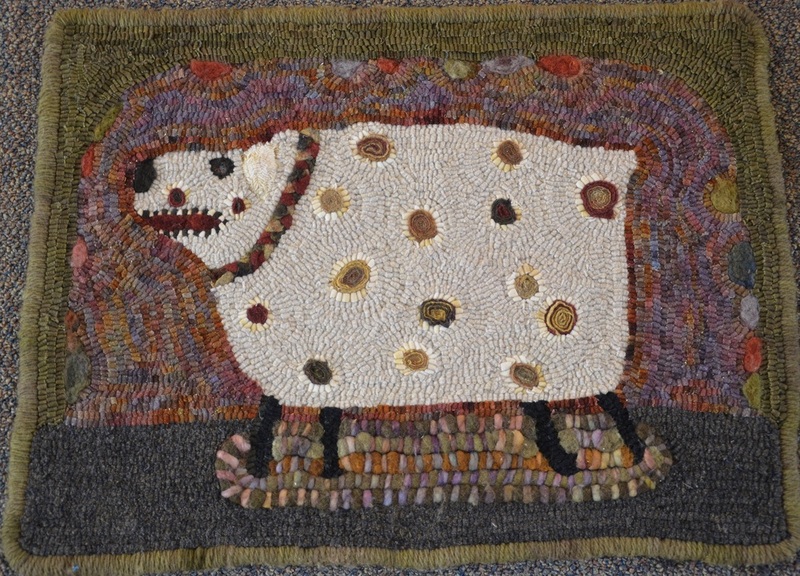 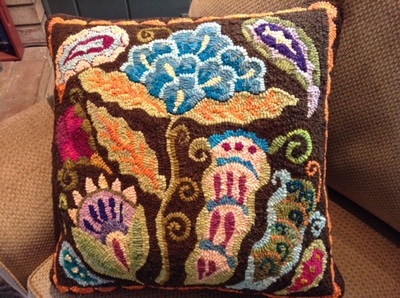 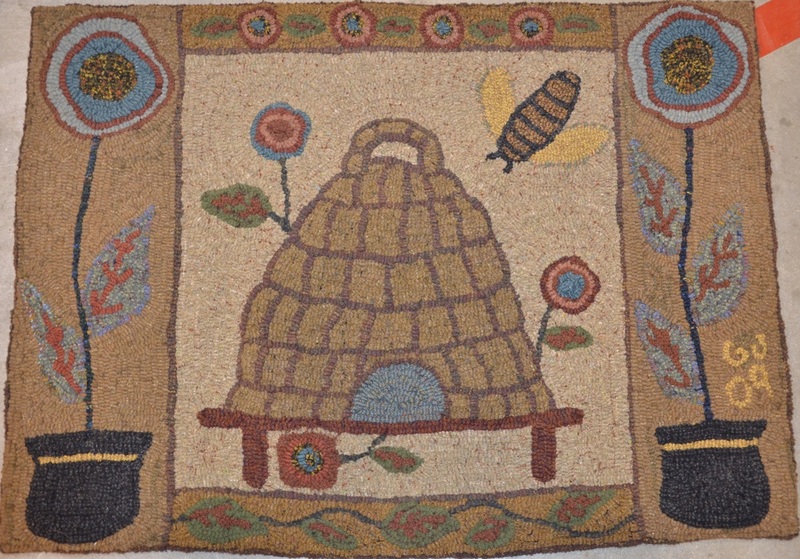 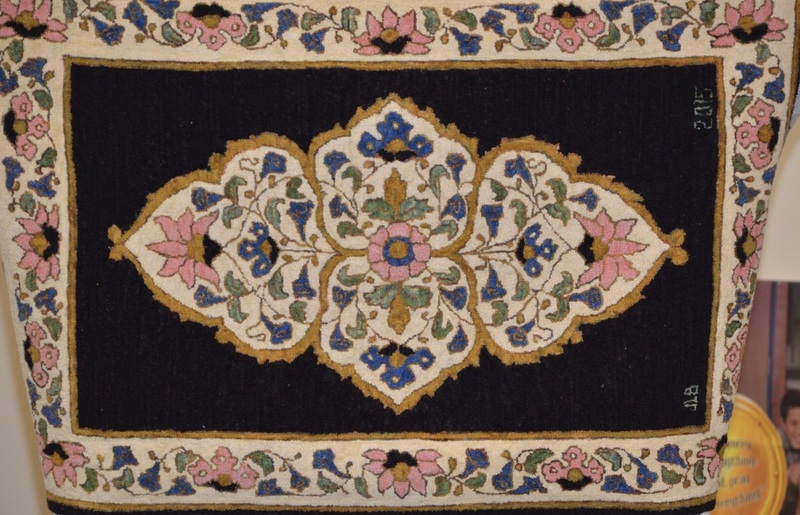 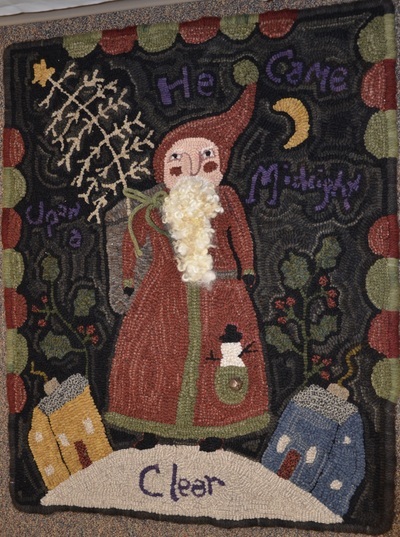 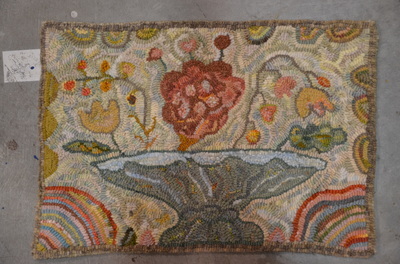 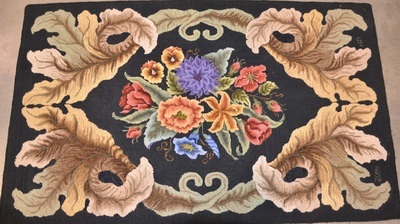 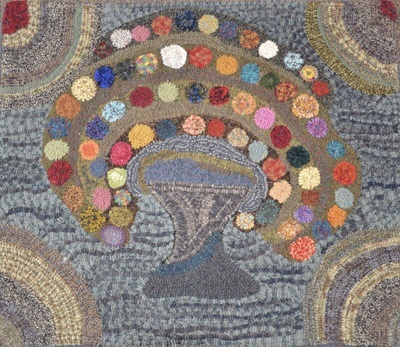 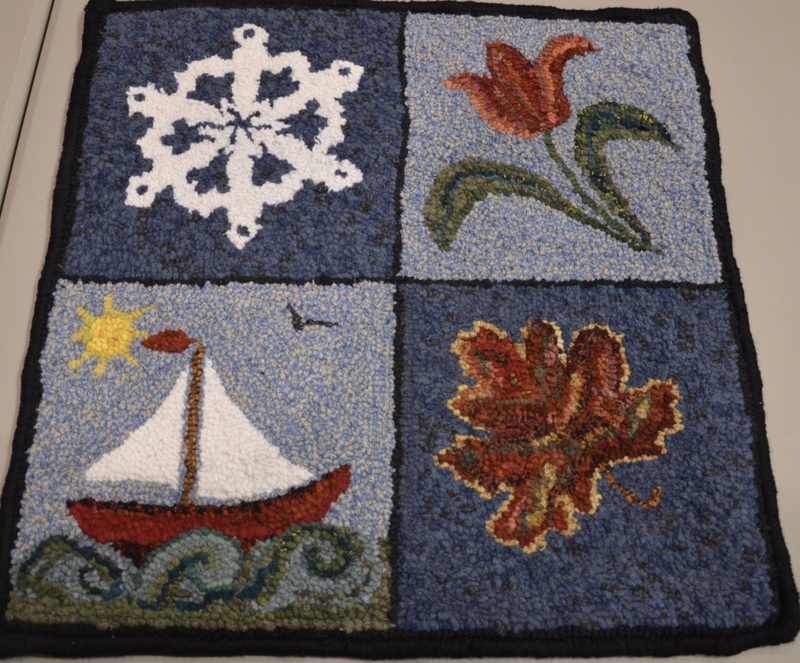 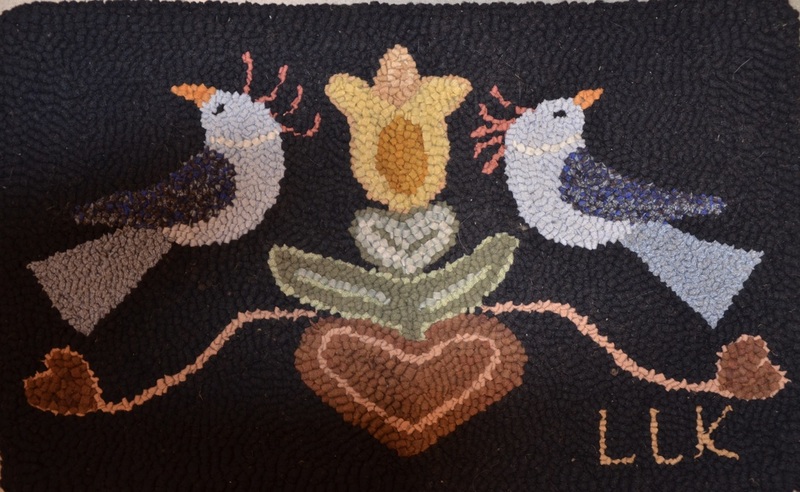 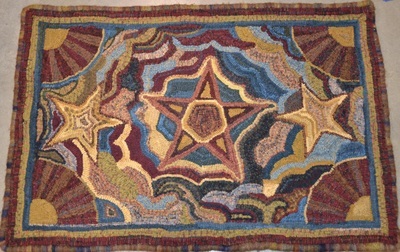 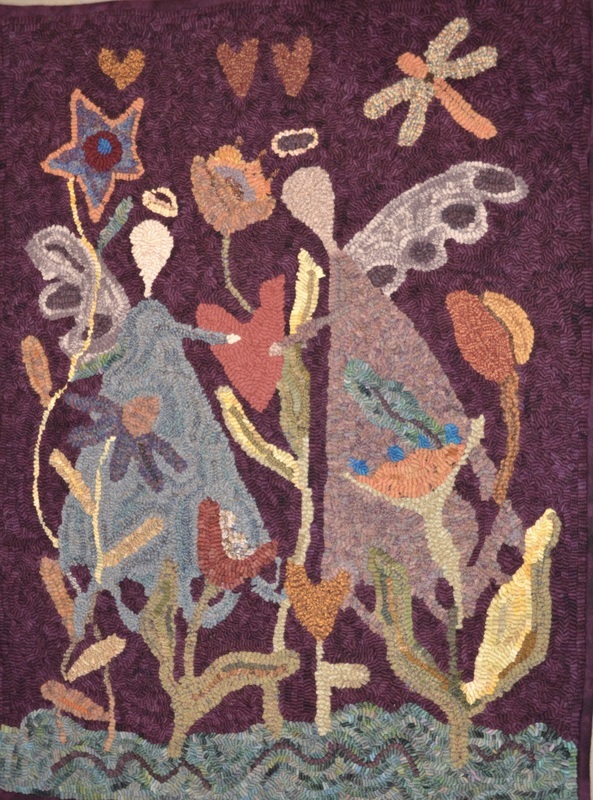 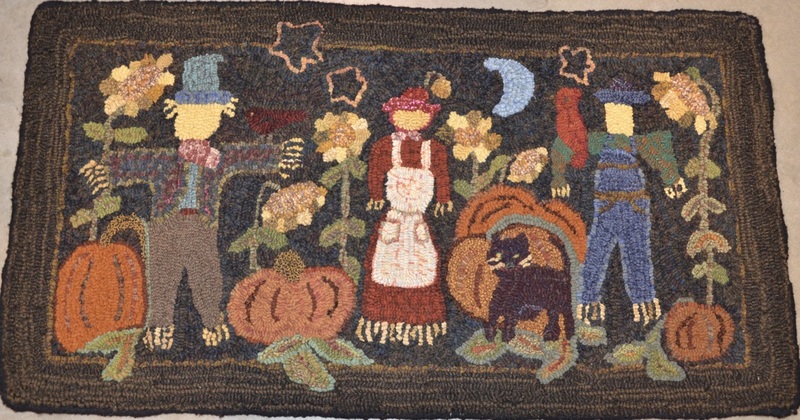 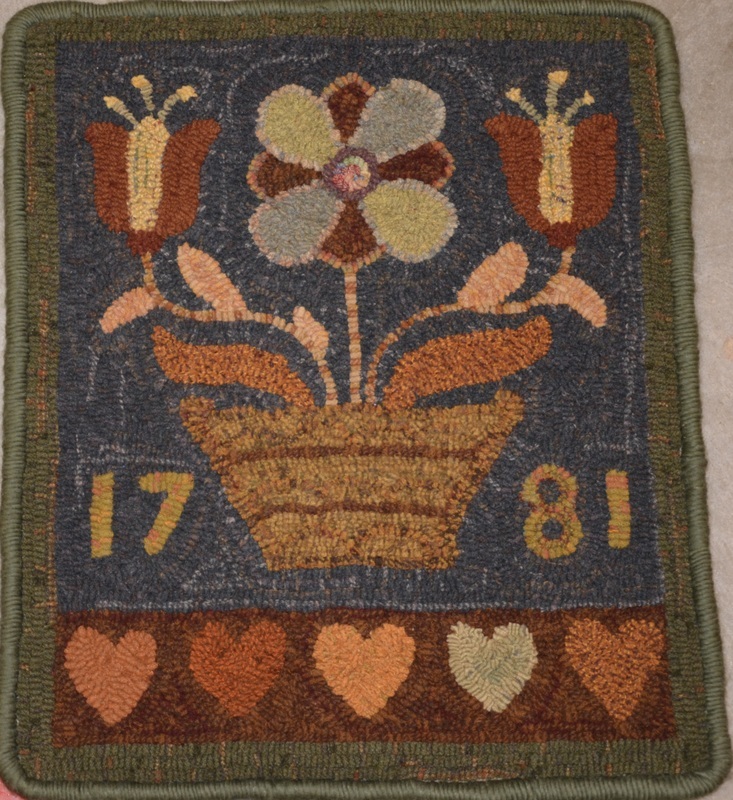 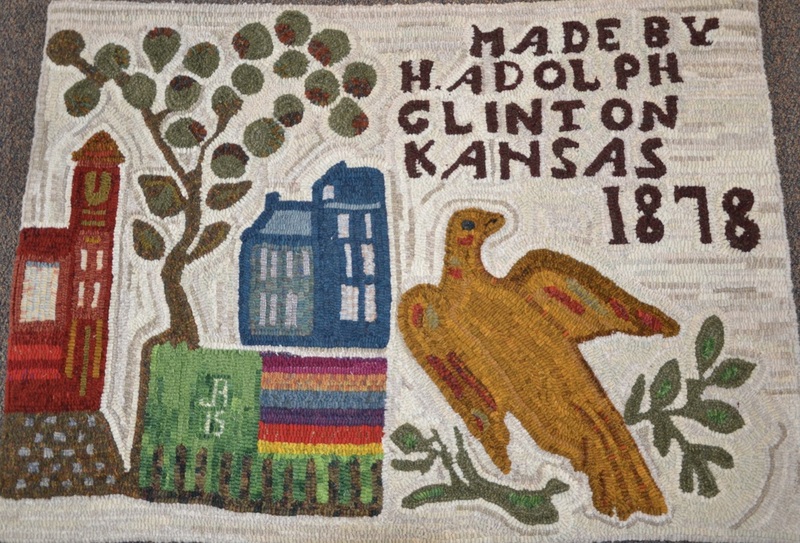 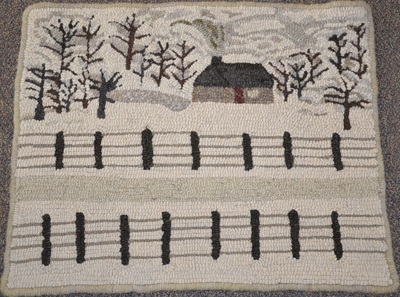 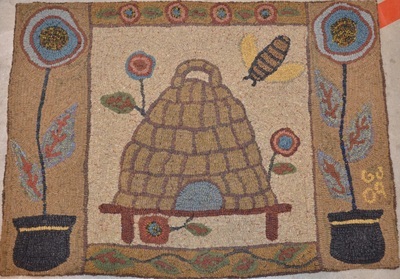 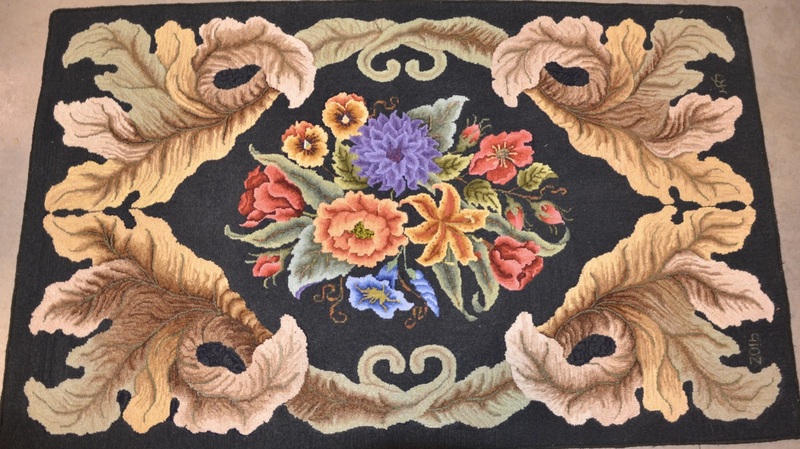 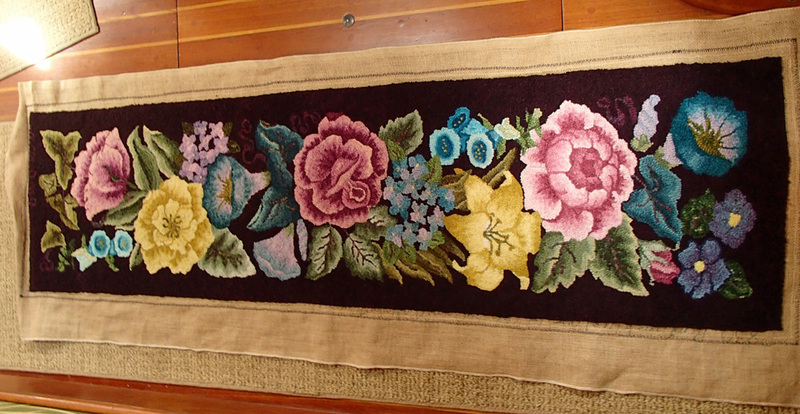 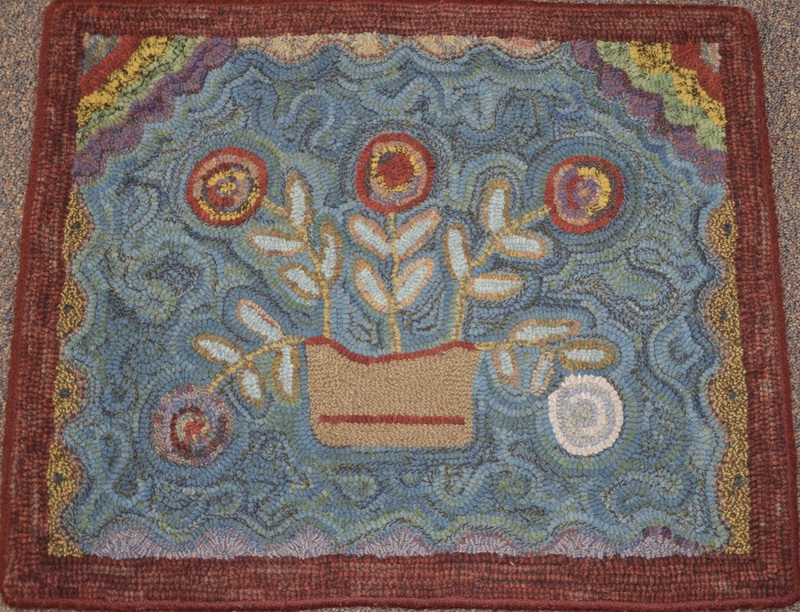 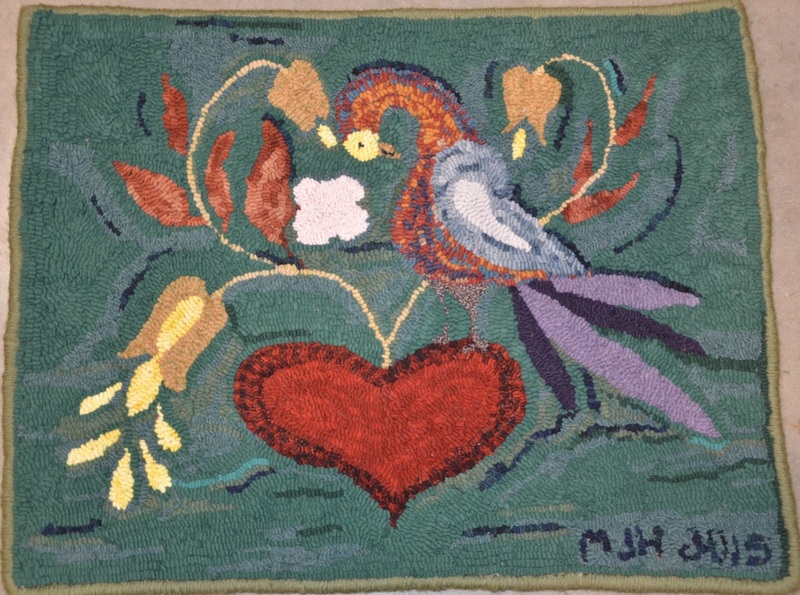 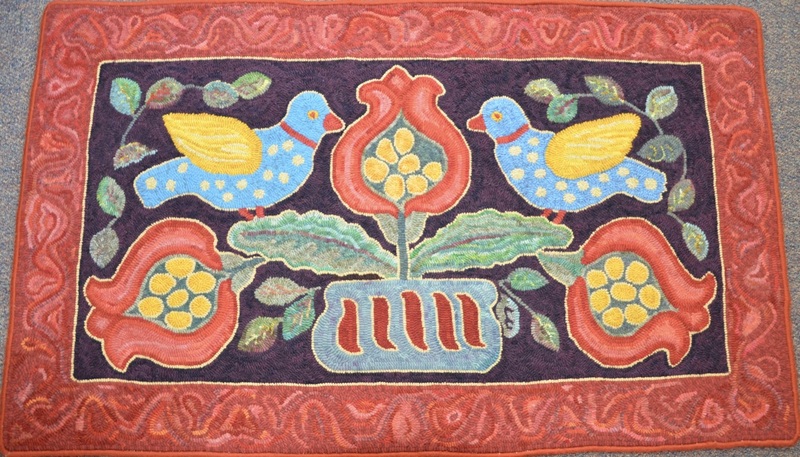 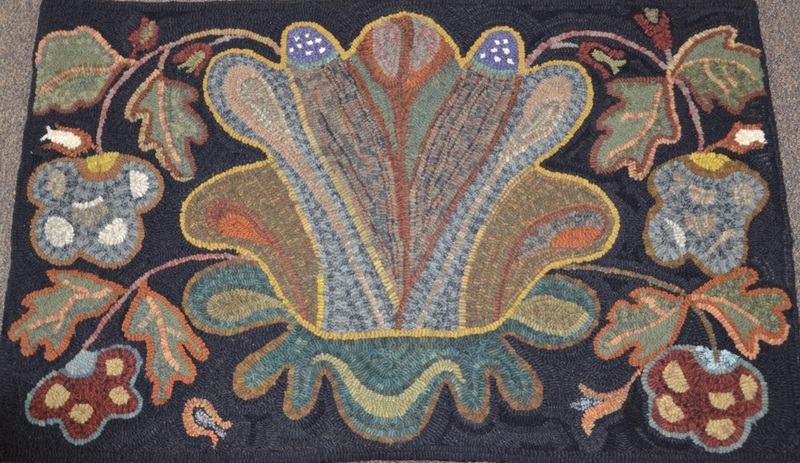 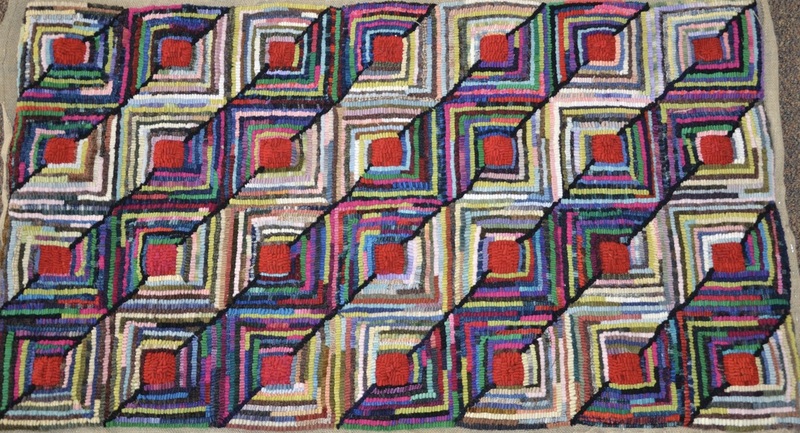 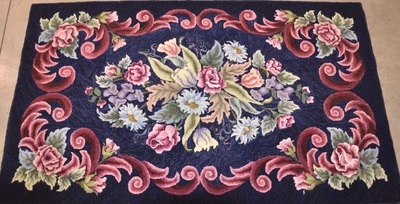 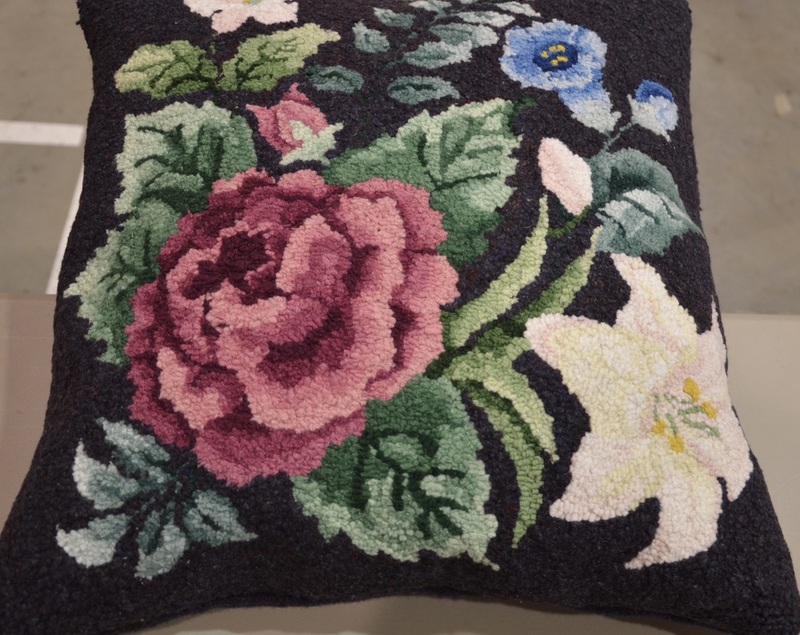 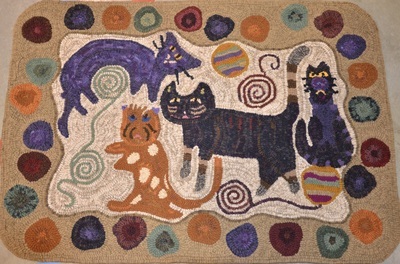 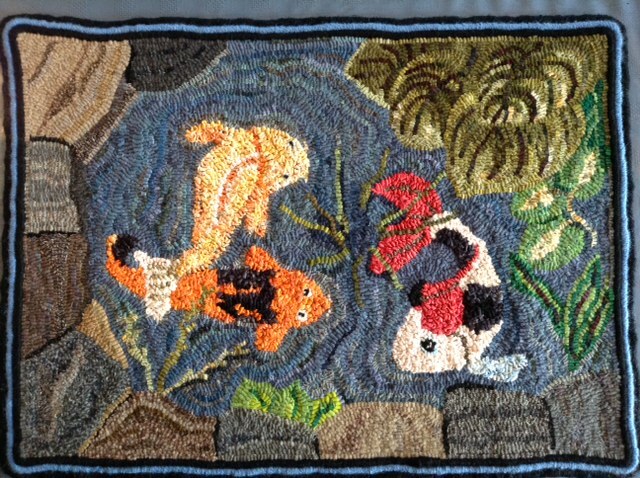 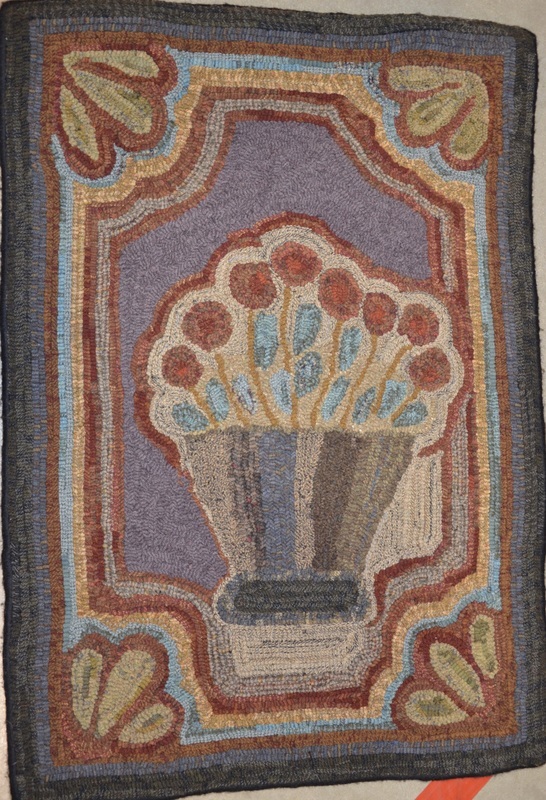 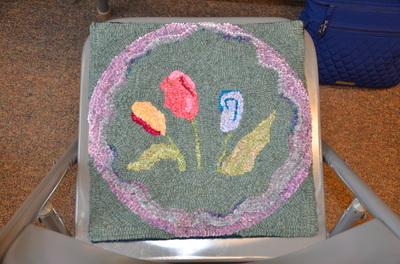 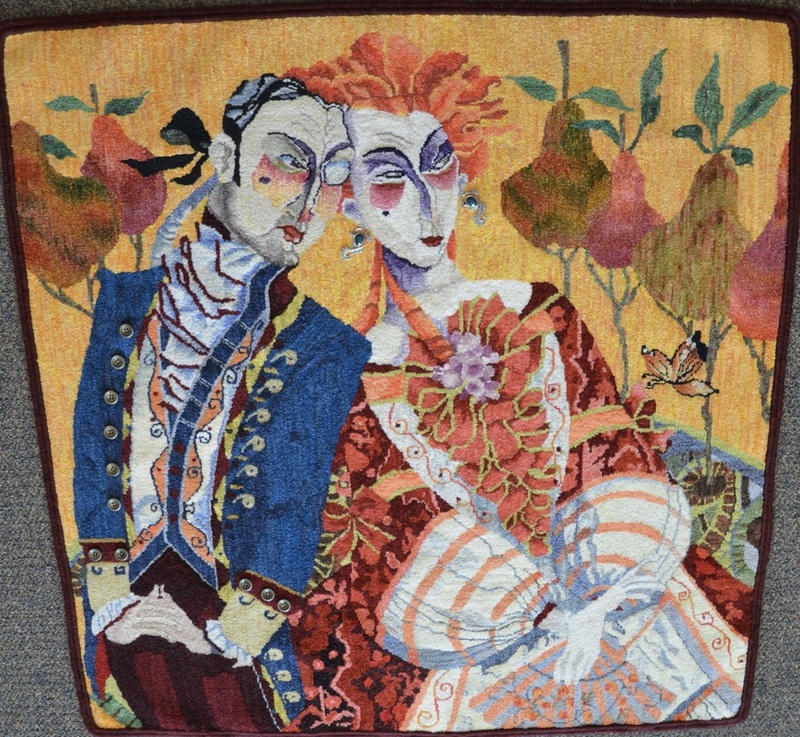 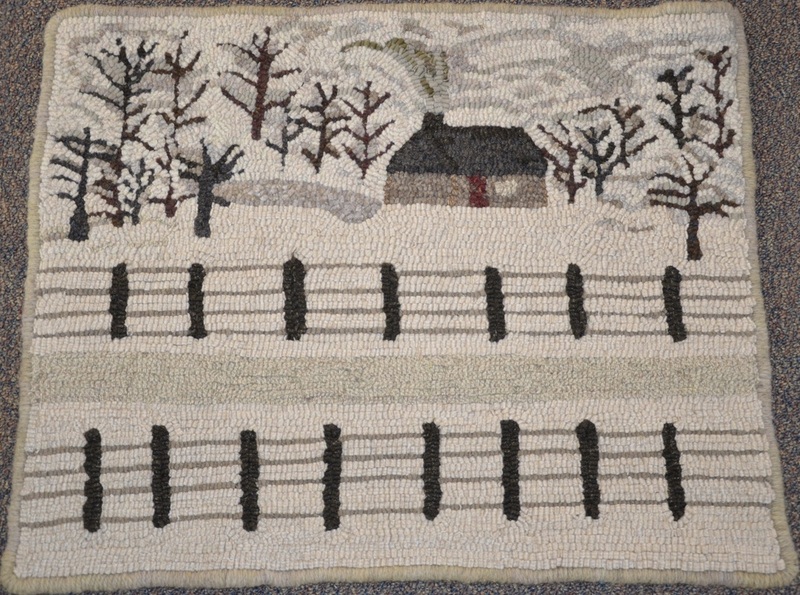 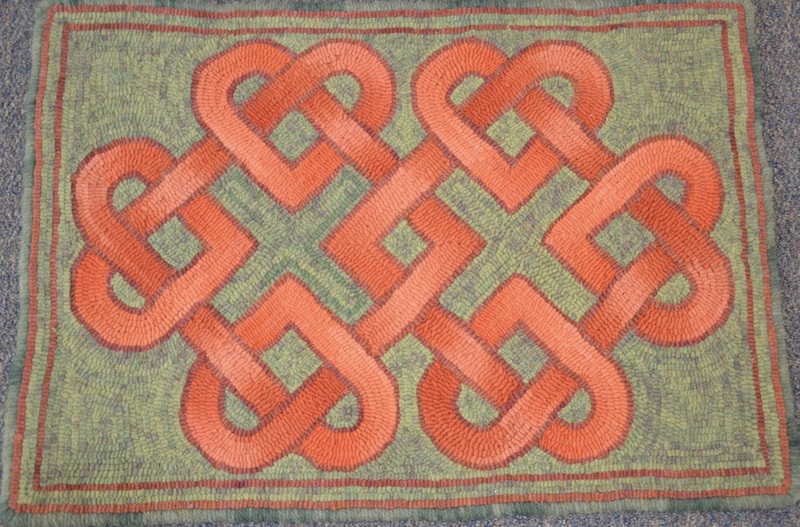 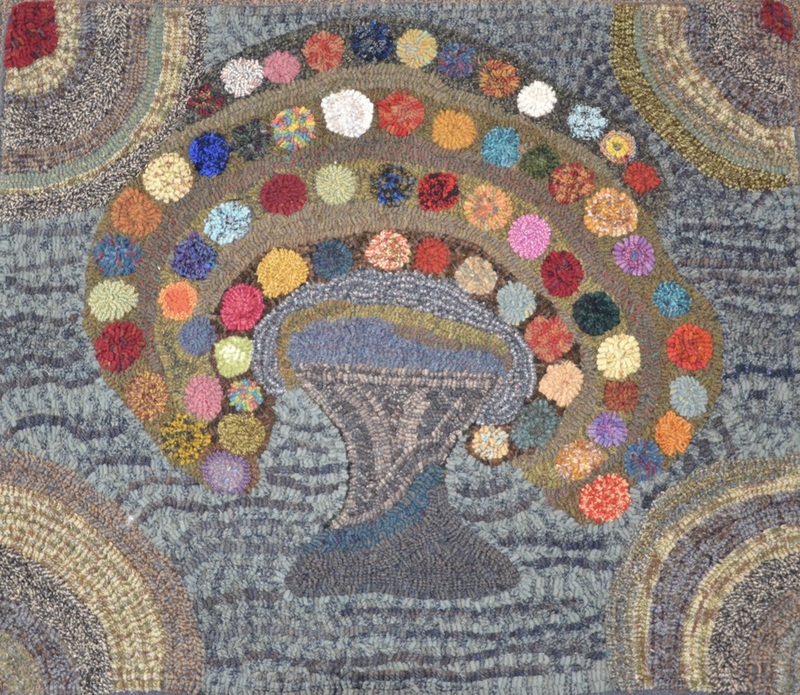 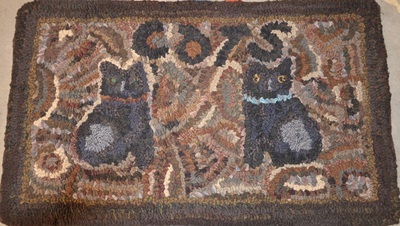 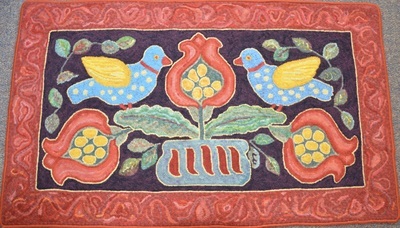 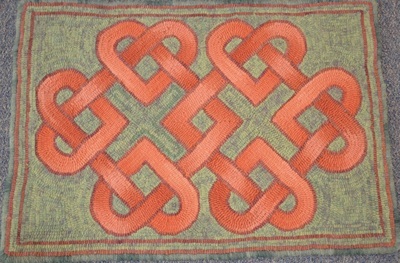 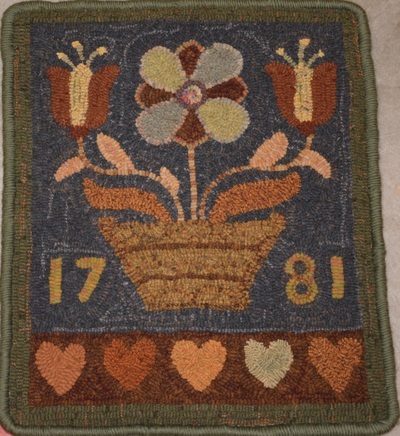 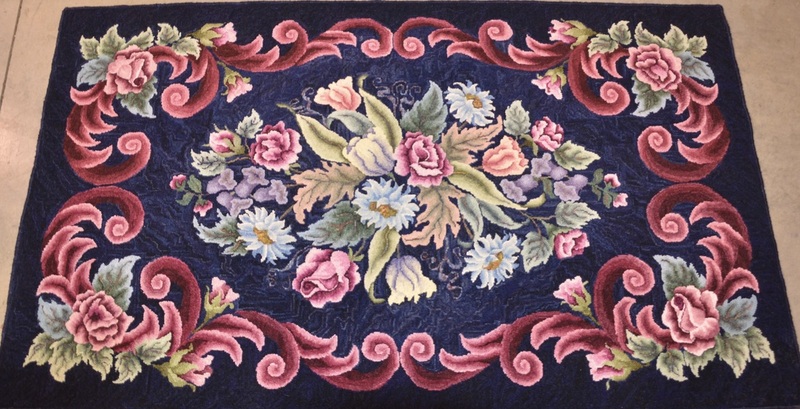 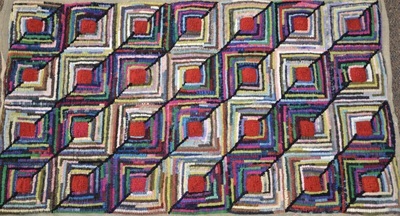 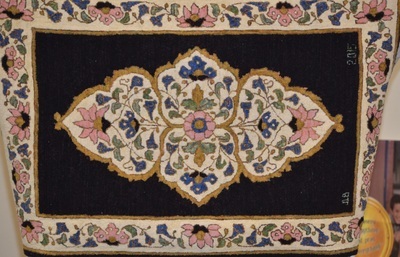 This rug hooked by Marion Sachs, designed by David Galchutt, drawn by Connie Bateman, is just one example of the magnificent assortment of rugs that we, the lucky Woolwrights, are able to see on a regular basis. 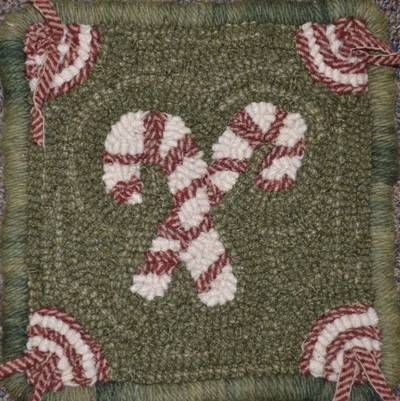 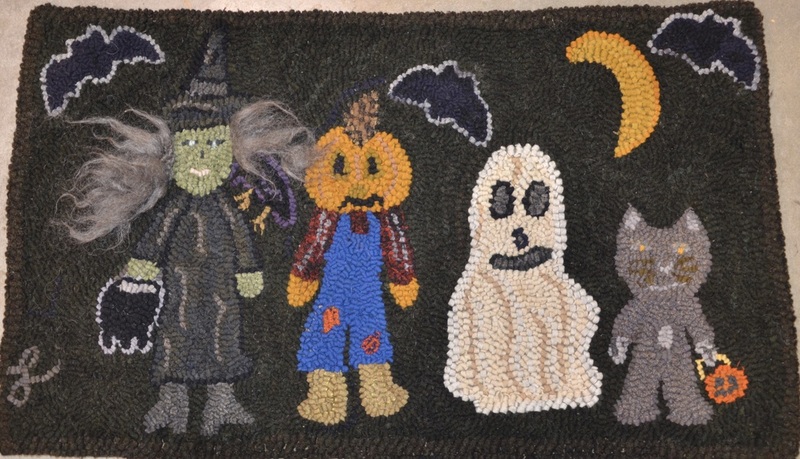 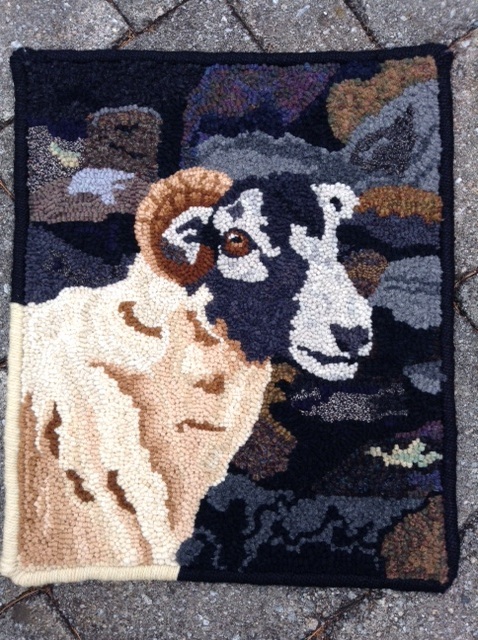 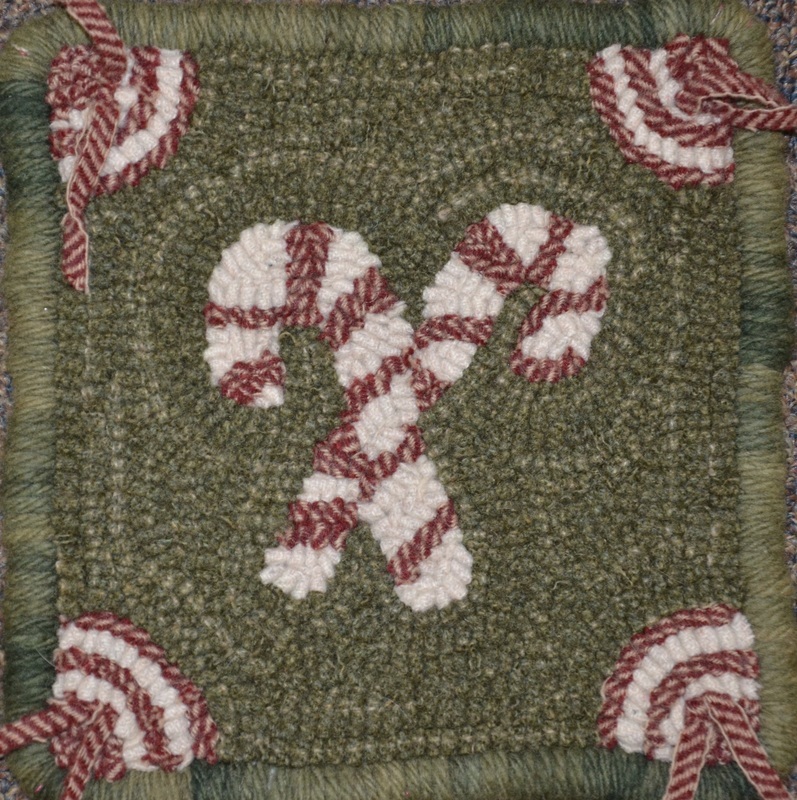 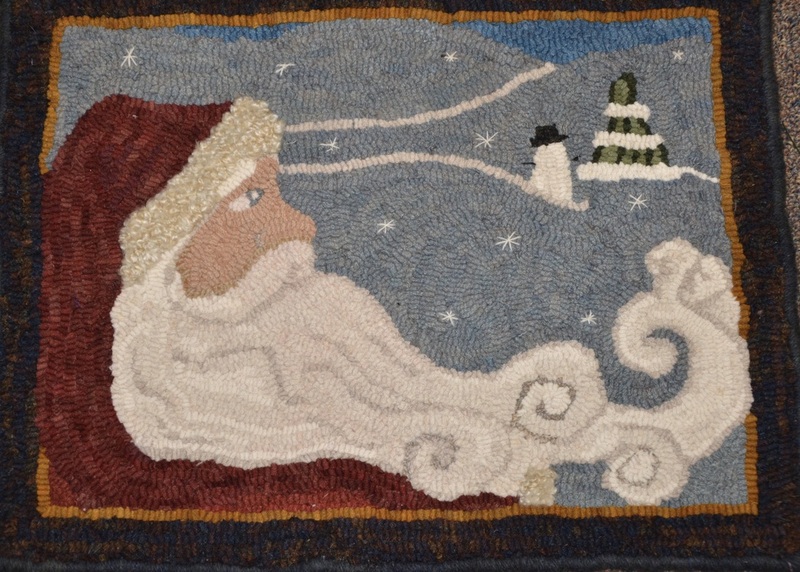 We hope you enjoy the rugs that are being displayed for 2016.